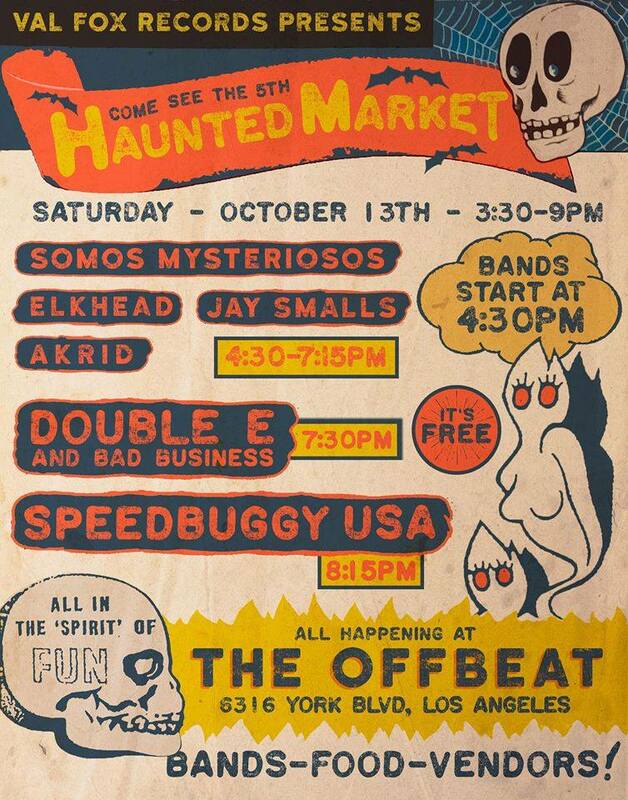 Check Out The Haunted Market Saturday and See Somos Mysteriosos for Free! 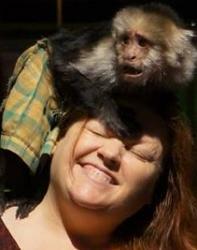 This entry was posted in Food, Music, Upcoming Events. Bookmark the permalink.